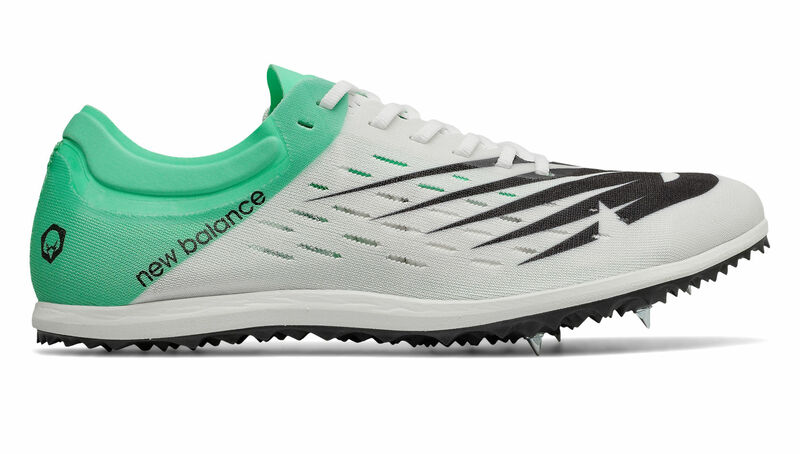 Personal bests await with the women's LD5000v6. Updated with a revised collar construction and mesh material for a lightweight fit with a barely-there feel, this update provides support without bulk for distances up to 10K. 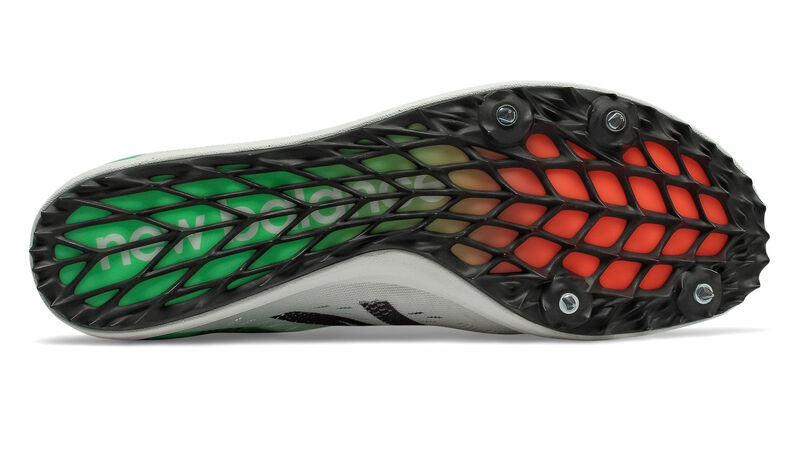 The full-length Pebax® plate and four-spike configuration ensures optimal traction on the track. This item cannot be exported. 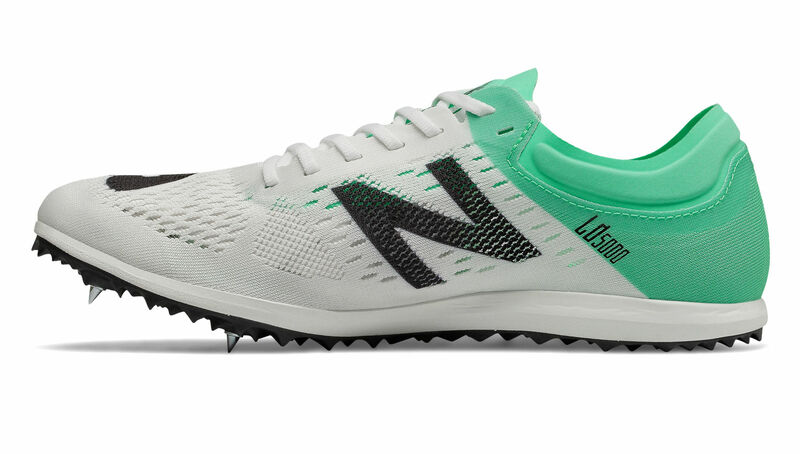 Please call us if your size is shown out of stock, we can ship direct from NB.